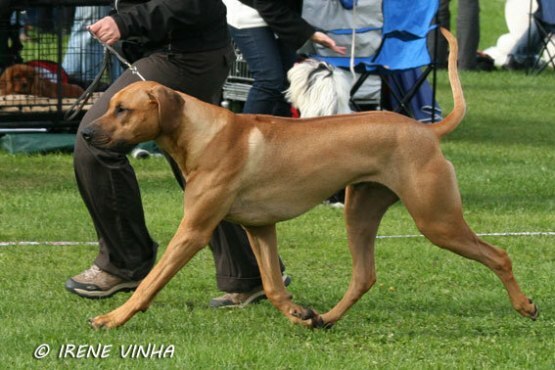 Kangelani's Gentle Gaby by Clay will have a litter at Kennel Aminiafu planned for this summer! 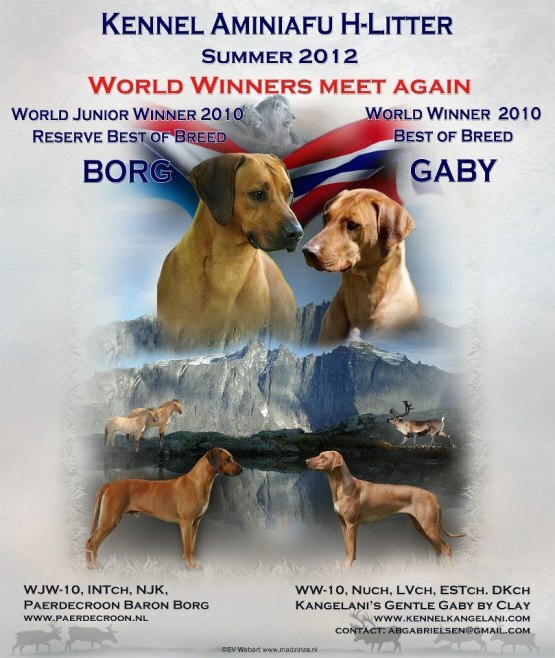 Exciting as the stud was BOS at the same World Winner Show in Herning 2010 were Gaby was WW-10 and BOB! We look forward to some Chango/Gaby grand kids in east!